If you’re serious about your app’s success, then integrating an in-app user feedback tool to collect bug reports and communicate with your beta testers is a no-brainer. The beta testing stage can either be the worst and messiest part of finally shipping your project, or you can automate and optimize it. After all, you didn’t spend weeks and months working on this app just to get rejected from the app store during review because of a bug that you failed to catch in beta. In app dev, time is a high-value yet limited resource. An in-app user feedback SDK automates some of the most tedious and annoying parts of beta testing so that you and your team can focus on fixing errors, refining the app, and iterating faster. If you’re in a race with competitors to be the first to market, you can speed up the testing period and release quicker with automated bug reports. If the release date isn’t an issue, efficiency definitely is. In-app feedback and bug tracking frees up resources that can be redirected to other critical areas of your app’s development. The top two problems with beta testing is finding testers and getting feedback. On average, only one out five testers provides feedback, which means if you want 100 responses, you’ll need to find 500 testers. And we all know how difficult it can be just to find 10. You can offer incentives to attract as many testers as you can, and you can also optimize your rate of feedback. To do this, you want to make it as easy as possible for testers to send you their reports. You have to streamline the process and reduce friction. With an SDK, testers never have to leave your app. Without it, they’d have to open their e-mail client, click through to a survey form, and/or log in to a forum. And at each step of the way, you lose their attention and motivation and the rate of participation drops steeply. We found that implementing our in-app user feedback tool can result in a 750% increase in user response. That’s more data you can use to improve your app, better chances of identifying problems, and since you’re using a third-party bug reporting tool, you have more time to fix errors. If you’re handling the beta testing stage yourself, it can get overwhelming, so you’re going to want to make the process as efficient as possible. 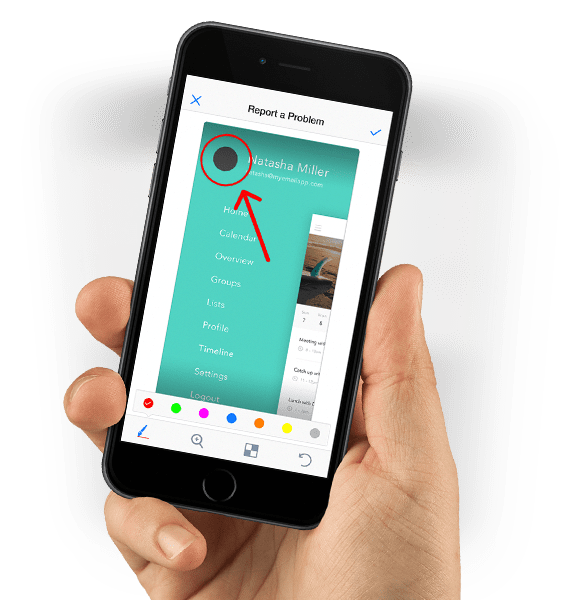 With 500 beta testers from all over the world, people could be sending you feedback through random Dropbox screenshot uploads, WhatsApp files, PDFs attached to e-mails, and carrier pigeons. You’ll have to gather all of this information and log them in one place and sort through each to find anything actionable. And if you’re shipping a new app build every five to seven days during the beta testing phase as recommended, this mess can pile up. Or you could use a bug tracking tool that makes all reports consistent across all platforms. We’ve found that having standardized bug reports saves up to 45% of your time. An in-app user feedback tool also removes the back-and-forth of asking testers for details about the testing environment and user steps to reproduce and fix a bug. Depending on the technical background and speed of response of your testers, a conversation to determine a single piece of information could take days to weeks and delay your entire release schedule. You could automate those conversations, or you could just eliminate them altogether for maximum efficiency. A bug tracking SDK would capture all the technical details you need automatically without extra time or effort from you or your testers and without losing any precious data. 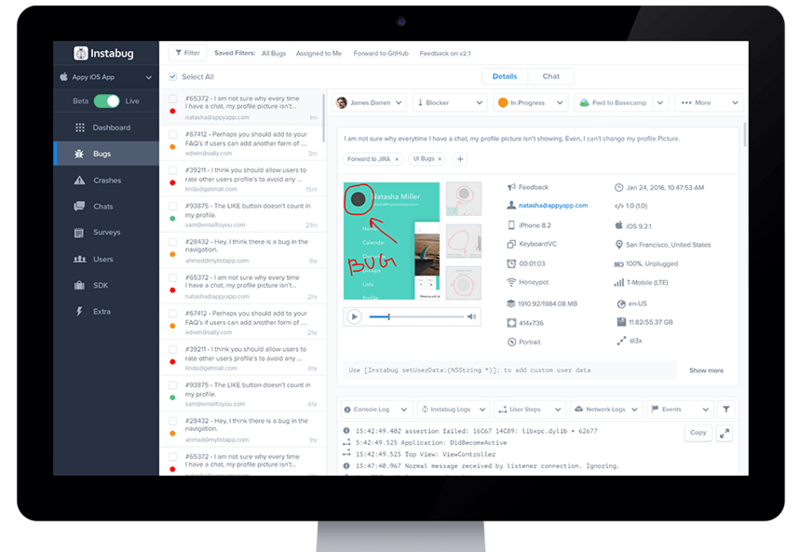 With a bug tracking tool, you get a dashboard that consolidates all of those standardized bug reports, super detailed logs, and user feedback across different app builds in one place for easy access and effective analysis. You’ll be able to spot patterns, prioritize critical bugs, and monitor your team’s progress. 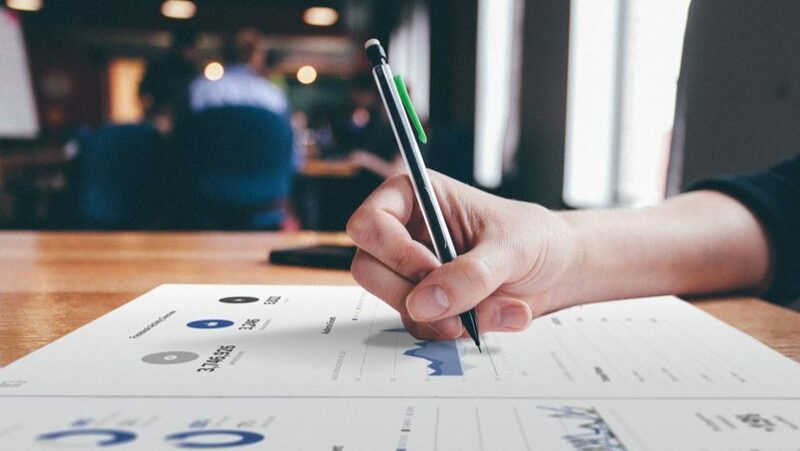 You can be sure that no crucial data was left out and with easy integration with your project management tool of choice, you and your team can immediately take action on the information you receive from your testers. 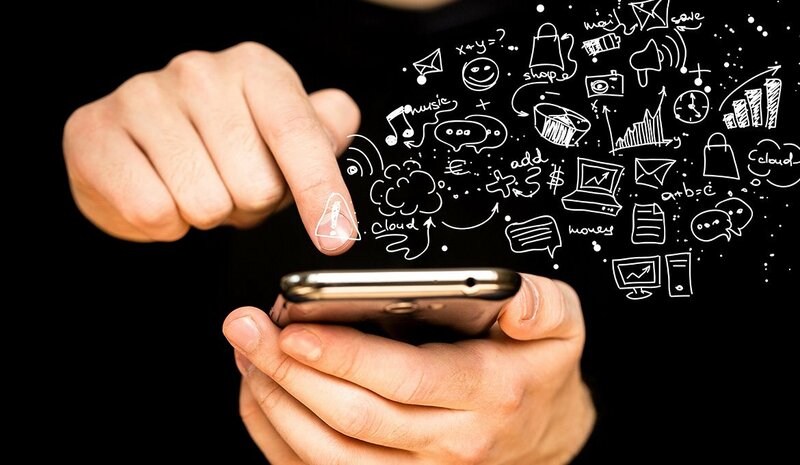 To really optimize the beta testing stage and boost your app’s chances of success, you want to go beyond simply saving time in your dev process and capitalize on this period and pool of testers to win their love. The secret sauce of any successful app is having a culture of devoted, engaged users. Why wait until your app is live to cultivate this from scratch? Get a head start and build your user base during the beta testing phase, starting with those 500 testers. An in-app user feedback tool allows you to be as close to your beta testers as possible, have direct conversations with them inside the app, and keep them active. Take their advice into account, make them feel heard and appreciated, and reward the time and effort they put into helping you improve your app. This will build their trust, earn their respect, and convert them from mere testers to loyal fans of your app. Instabug takes in-app bug reporting one step further — it’s not just easier for testers and users to provide feedback, it’s fun. Our shake-to-report gesture is our secret weapon for boosting feedback rates. You can customize our SDK to activate a bug report using any gesture or link you choose, but we think the shake adds something special. First, it’s intuitive. What do you do when your phone freezes? You shake it. Second, it makes submitting a bug report marginally more entertaining — let’s say 10%. And if you care about margins, then you know that 10% can make or break your business. Learn more about how Instabug can help you build better versions of your app, increase ratings, and drive five-star reviews.